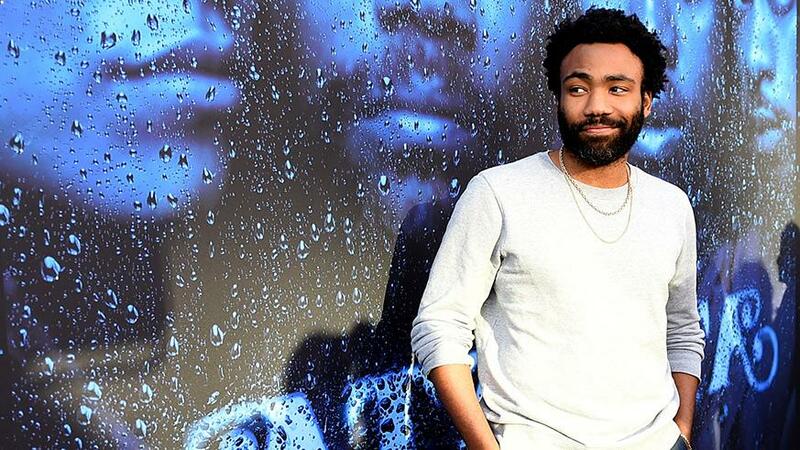 Atlanta inked a deal with FX for season 3 last week and it’s about to get real. Donald Glover sat down with IndieWire and gave the fans a more in-depth prediction of what’s to come and how Kanye West’s Graduation album is involved. The relationship between the Yeezy’s albums and the Atlanta seasons should be expected due to the fact that executive producer, Stephen Glover explained how “Robbin’ Season” was influenced via Ye’s sophomore album, Late Registration.